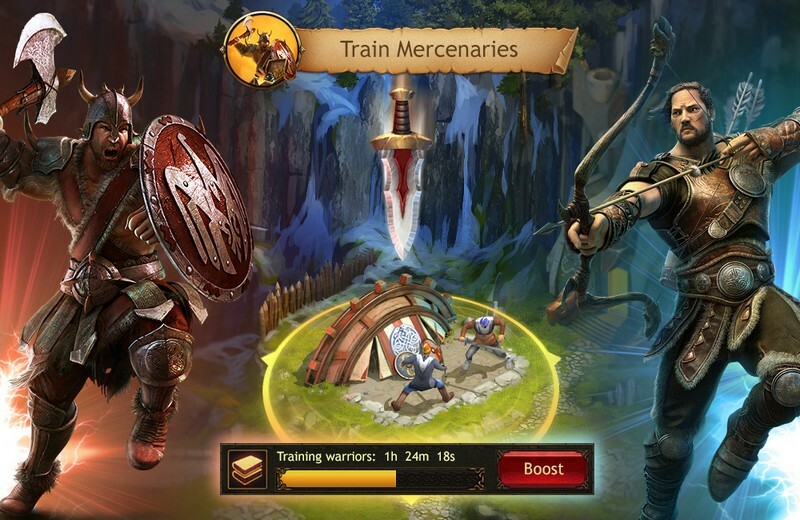 Vikings: War of Clans is a 2D Strategy game developed by Plarium and is free to play for both iOS and Android. 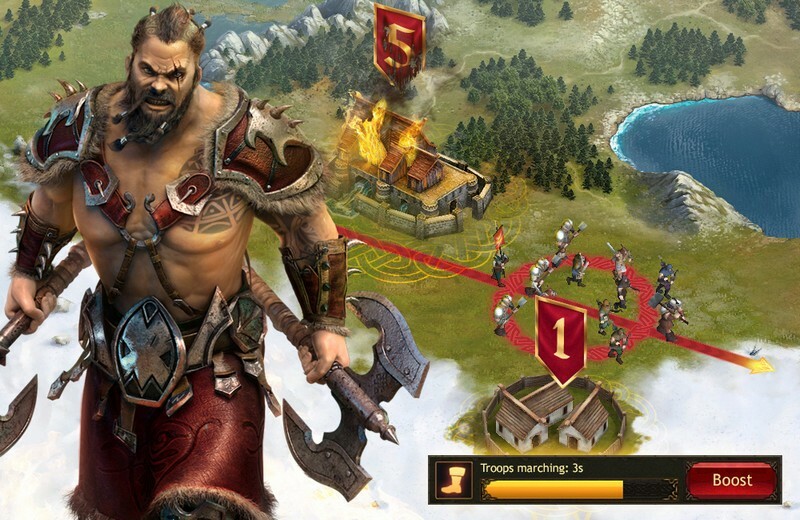 In Vikings: War of Clans you can assume the role of Jarl of a Viking civilization, leading it to victory by constructing great buildings, gaining resources, raising an army, and gaining the favor of the gods. The world that you will come to know is cold and harsh, but you can do great things if you put your mind to it. 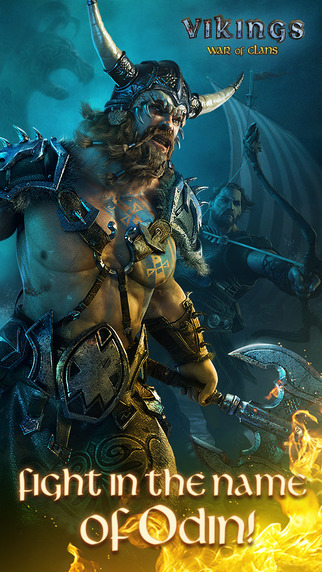 Show no weakness and become the best Viking leader that you can! 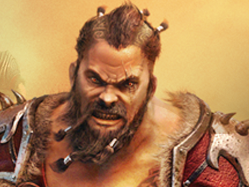 Form A Clan: Form a Clan with your friends to become even stronger and rule all of the Viking lands! 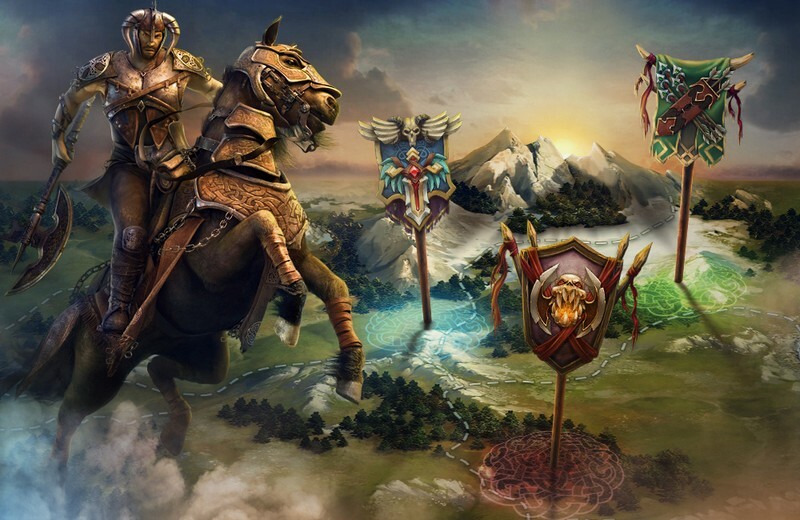 Build An Army: You can build an army of faithful, strong Vikings from a variety of units like furies, mercenaries, archeresses, horsemen and more! 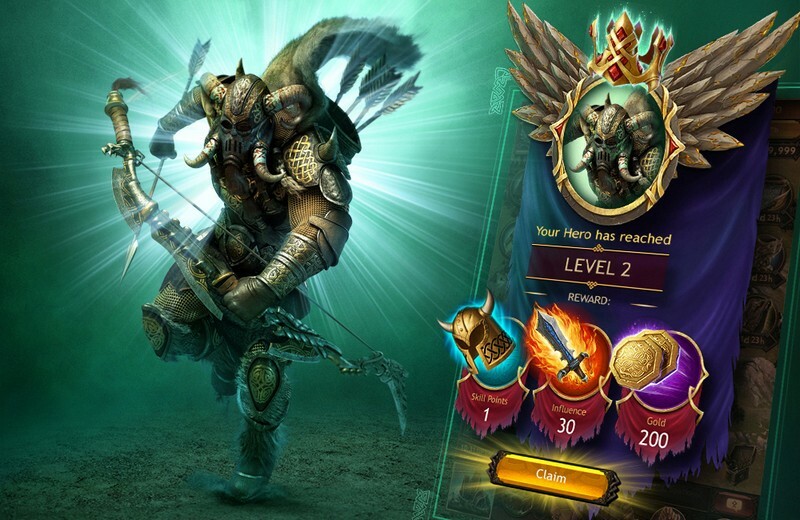 Quests: By completing quests and other various tasks you will receive handsome rewards that are much worth your efforts. 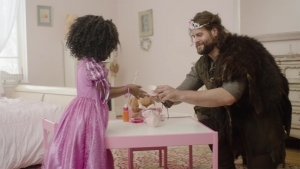 You really never know who is getting down with Vikings: War of Clans on mobile! 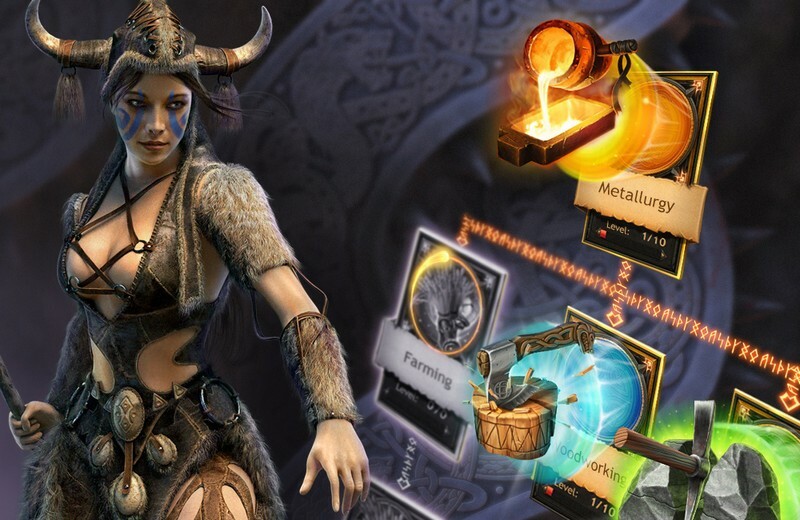 Want to know how to get started in Vikings: War of Clans? We have another tutorial this morning, but for Vikings! The Vikinghood always has your back in Vikings - War of Clans. Even for teaparties!